The Settlor(s) of a trust normally administer and oversee the trust during their lifetime. When the Settlor dies, the responsibility of administering the trust will fall to an appointed trustee. The Successor Trustee will be charged with managing the trust’s assets, along with distributing those assets in accordance with the wishes of the Settlor. Instructions regarding timing and manner of distribution of assets are in the trust agreement. In many cases, the Settlor will designate a trusted friend or loved one to administer their trust after they die. In other cases, the Settlor may choose to hire a trust company or bank to administer their estate. Trust administration is preferable to probate proceedings since a court does not oversee or supervise the trust administration process. The costs associated with administering a trust are typically lower than the costs associated with probating an estate. If you have questions about trust administration, we can help. Call our office today at 303.267.1111 to learn more. In the current day and age many people choose to establish a trust as the centerpiece of their estate plan. Not only does this allow their surviving loved ones to avoid dealing with probate for parts (or in some cases, all) of their estate, a revocable living trust can also provide tax benefits. 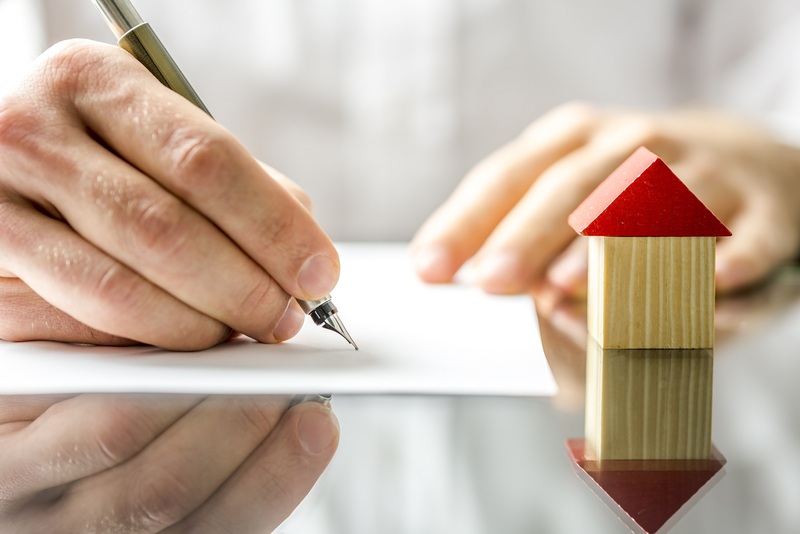 When a trust is established, the distribution of assets upon the trust maker’s death can be handled far more simply, faster and at a much lesser expense than it would should the estate go into probate. Not surprisingly, trust administration is far preferable to probate proceedings since the court will not oversee or supervise the process. And, as we mentioned earlier, the costs associated with administering a trust are typically lower than the costs associated with probate. In some cases, the trust maker will designate a trusted friend or loved one to administer their trust after they die. In other cases, the trust maker will choose to hire a trust company or bank to administer their estate wile they are still alive. If you decide to hire a bank or trust company, the fees you will need to pay will depend on several things, and in many cases, you may have a hard time getting preliminary information about costs over the phone; many companies are wary about providing information on their fees in advance of reviewing the trust document. Each trust is unique and as such, it can be difficult for a company to provide a quote unless they’ve had an opportunity to review the language within the trust. At the same time, there are some banks and firms that post their trust administration fees on their website. Some companies or banks will base their fees based on a percentage of the assets held within the trust. The typical range is between 1 percent and 3 percent, and the amount charged is based on whether the company or bank is administering the trust, managing the trust’s investment portfolio or both. In other cases, an hourly fee will be charged in lieu of a percentage. Most companies or banks will charge an acceptance fee at the time they take over managing the trust. The company or bank may also charge separate flat fees for different types of trust administration services. You can expect to pay a fee if the company or bank will need to prepare tax returns for the trust. There may be additional fees for trust accounting services. If you’re considering hiring someone to administer your trust, the best thing to do is to ask for a comprehensive list of fees up front, so you don’t run into any surprises. It may also be worth sitting down with several different trust administration service providers, so you can make an informed decision. If your trust has a significant amount of assets, don’t be afraid to negotiate with the bank or trust administration company on their fees. The greater the value of the assets within the trust, the more leverage you’ll have with this type of negotiation. One tactic that people tend to employ relates to using a sliding scale based on the value of assets contained within the trust. As the value of those assets increase, the percentage that’s being charged will decrease based on certain thresholds. For example, you may pay a certain percent if the trust is valued at $500,000, but that amount will lessen once the assets are valued at over $1 million. If you have questions about trust administration along with the pros and cons of designating a loved one versus hiring a company or a bank to take on this role, we can help. Call our office today at 303-267-1111 to learn more.